In the latest study on AD, researchers studied 72 youth with AD who were given sun exposure of varying intensities at the Dead Sea in Israel. The subjects were divided into three groups and were exposed to increasing sunlight amounts during 28-day periods in March 2014, October 2014 and March 2015. Also noteworthy was the finding that no adverse effects occurred. Chalk up one more victory for the sun in its battle against disease! Palmer DJ. Vitamin D and the Development of Atopic Eczema. J Clin Med. 2015 May 20;4(5):1036-50. Falk ES. 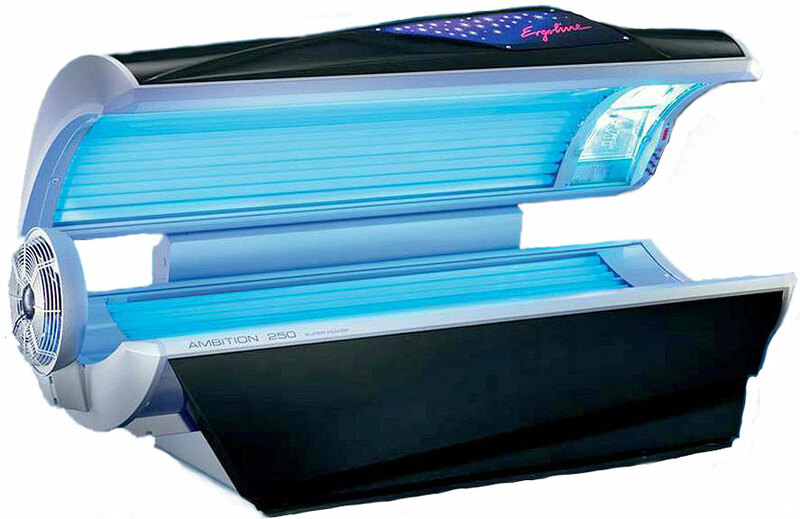 UV-light therapies in atopic dermatitis. Photodermatol. 1985 Aug;2(4):241-6.